Founded in 1995 Blustar has offices in Hong Kong, Hangzhou, Dongguan and Vienna. With over 20 years of experience our prime focus has always been on our customer service and the quality of our collections. What we offer is a comprehensive, style conscious assortment of superior quality apparel tailored for every budget. We are present at many international Fashion trade fairs, which ensures that we are able to offer our discerning clientele choices and value from our unique collections inspired by the latest trends and styles current in the industry. We have a deep understanding of contemporary style and fashion; and the ways in which these nuances and attributes are expressed— either through material, cuts or handling. Blustar’s reputation is founded on our drive to exceed customer expectations be that in value, style, speed of service, reliability, quality control, order fulfillment and dedication. Our collections are exported to Germany, Austria, Switzerland, Italy, and others. We are capable of meeting demand of any quantity without compromising on quality. We consistently add new products and services to foster enduring relationships with our customers. The companies we partner with are strategically and carefully chosen network of Asia Pacific’s most reliable and respected fashion garment suppliers. All our suppliers undergo rigorous pre-qualification approval procedures, to ensure that only the best factories make it as a Blustar production supply partner. Similarly our stringent Project Management and meticulous QC procedures are brought to each and every project, ensuring that the completed product meets only the highest specifications and quality grades. As a reputable company, we have a long-term commitment to the many people we touch – our employees, our customers and consumers, the workers who make our product and their communities, the suppliers who partner with us, as well as the global community. We recognize that these people and their representatives are our biggest asset and our partners. Our program deals with issues important to our stakeholders, such as working conditions, livelihoods of the people who make our products, community involvement and the reduction of the environmental impact resulting from the manufacture, distribution and sale of our products. Blustar offers a seamless total solution from trend spotting, production, QC, and global shipments of cost conscious high quality and fashionable garments. From our sourcing offices in Hong Kong, Jiaxing, Hang Zhou, Foshan and Suzhou to our Sales & Marketing offices in Vienna and Germany, we deliver the full spectrum from concept to designing to manufacturing and global order fulfillment. We bring the totality of our experience and know-how to our clients to addresses all their goals and needs, from design to profitability. We deploy the most up to date IT technology, alongside a customer facing, action orientated professional team of industry veterans – our track record of successful projects, high level of customer satisfaction and unprecedented level of repeat business speaks for itself. Blustar makes it a priority to keep ahead of the newest trends, which allows us to provide our clients the best consultancy. Our customer base relies on our 25 year pedigree in the garment field to leverage our value add across established business relationships in all kind of brand directions, trade, production and industry levels. At Blustar we believe the most important team member is our client – we work in partnership with each of our clients to ensure all of the project goals are achieved. With dedicated manufacturing and R&D facilities in both Europe and Asia, Blustar is well placed to deliver cost effective and comprehensive value added services to its discerning Global customer base. We take pride in supplying some of the most reputable quality conscious fashion houses in Europe and in other International markets. Our team has a verifiable track record of successful projects delivered and happy to satisfied customers worldwide. A reference selection of our client portfolio is available upon request. Exporting to Germany, Austria, Switzerland, Italy, and others. 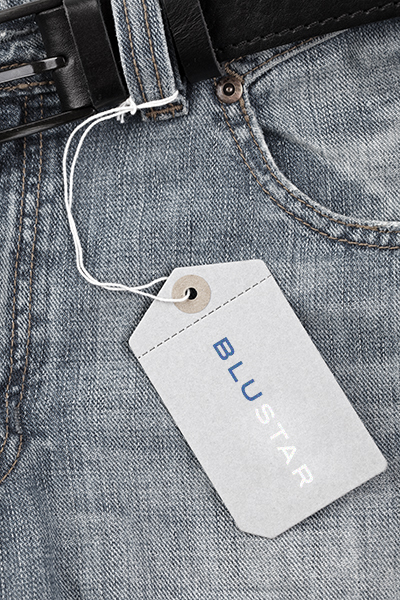 Blustar is known for its comprehensive collections of high-end clothing and fashion accessories for men and women. 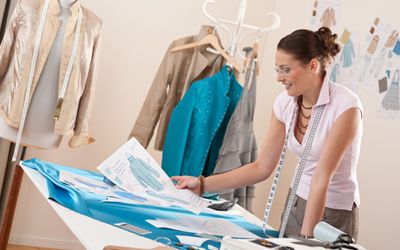 We combine the finest fabrics with proactive cost control and dedicated cost reduction programs to deliver fashionable garments of high value at competitive prices. Great attention is paid to details and we tailor every product individually to meet your needs from buttons to beading‘s, from yarn to zipper and a whole lot more. 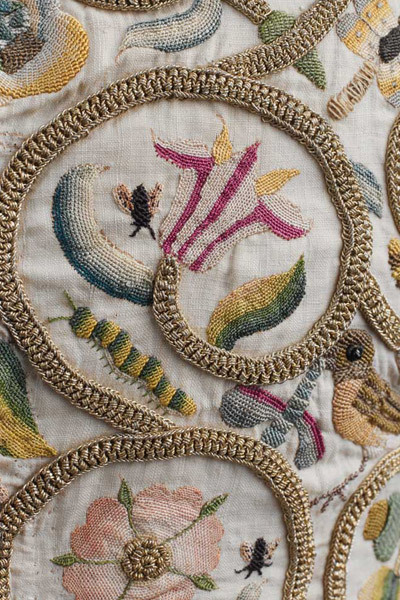 Our collections are created with demonstrable care and skill . No new trend, technology or technique is overlooked in our drive to provide a total fashion solution , blending high quality with value for money. With manufacturing and research and development facilities in both Europe and Asia, Blustar is well placed to provide a cost effective and comprehensive service to its wide customer base in Europe and beyond. Our over 400 staff spread across 4 factories in China are highly skilled operators of machinery and technology imported from Japan, Germany and Italy. The combination of fair-cost hand made detailing and cutting edge mass production technologies help us deliver on time, on budget and always in fashion. Blustar’s policy, ensures the highest level of quality through formal quality metrics, ongoing employee training and continuous process improvement initiatives. We are continually monitoring and improving our operational processes to deliver on our commitments with greater efficiency, effectiveness – to enhance customer satisfaction.